As we enter a new decade in our new milenium, let us hope and pray it will be a Happy and Healthy one for all of humanity. A year without war, occupation, tyranny of any sort. A year of Peace and Justice for ALL! 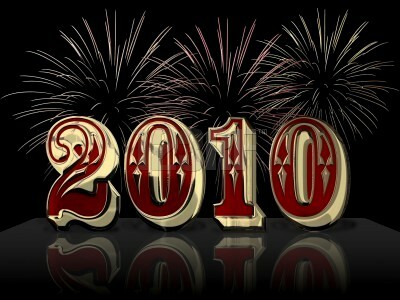 DesertPeace and its Associates wishes all of its readers and friends all the best for 2010. Hungarian Boldog £j vet k¡v nok! 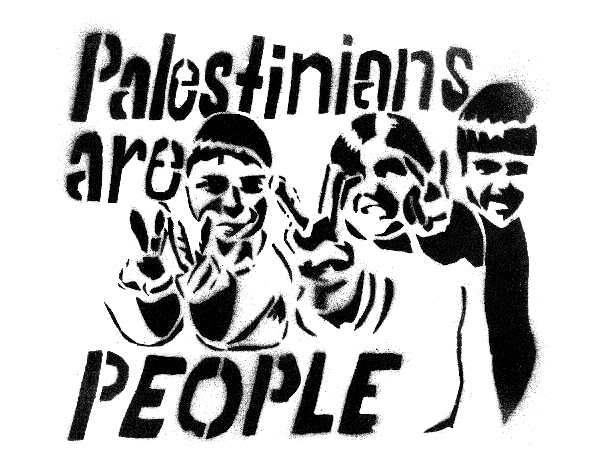 A year ago, in the midst of the savage attack on Gaza, we in the Palestinian Center for Rapprochement between People in Beit Sahour issued a call for action composed of 25 things that ordinary people can do (list below). Today we are gathering in Bethlehem (Nativity Square 4-6 PM) in the last day of the year. Bethlehemite Children will read the names of close to 400 children murdered in Gaza a year ago and to pledge that in 2010 we will intensify our efforts including with boycotts, divestments and sanctions. The event in the square of the church of nativity. It is fitting that attendance at this event will be higher than expected before because many of the people who were supposed to go to Gaza and were prevented by the puppet government in Egypt (acting on behalf of Israel) have instead come to join us here. For news and details about the travails of the Gaza Freedom March, see http://www.gazafreedommarch.org/ Seven of them who are staying in my house (plus an eighth who also was supposed to go to Gaza but decided it is not going to work out) attended our planning meeting and stayed up last night with me and my wife making hangings for the tree. Each hanging/”decoration” has the name and age of one of the children from Gaza on one side and on the other side is the sticker carrying the words Freedom, Equality, Return and a call to boycott Israel. Each will be appropriately hung by a child from Bethlehem remembering a child from Gaza. On this last day of the year as we reflect on the last year in Palestine where it was filled with hope, began with Children and ending with children (and youth and young at heart from around the world). We reflect on the hundreds of new people we met, on the excellent and productive year of activism, on finishing my book, and most of all on the blessings of activism, the best and most sure recipe for happiness. With your help, may the new year bring us all peace with justice. 1) First get the facts and then disseminate them. …. 3) Contact elected and other political leaders in your country to urge them to apply pressure to end the attacks. In the US, Contact the State Department at 202.647.5291, the White House 202-456-1111 the Egyptian Embassy 202.895.5400, Email (embassy@egyptembassy.net) and the Obama Transition Team 202-540-3000 (then press 2 to speak with a staff member). 12) Work towards bringing Israeli leaders before war crime courts (actions along those lines in courts have stopped Israeli leaders from traveling abroad to some countries like Britain where they may face charges). 14) Do outreach to neighbors, friends, and cowarkers (and others) directly. You can reach many others by the internet to (e.g. join and post information to various listservs/groups, write directly to all people in positions of influence). 17) Do a group fast for peace one day and hold it in a public place. 20) Make large signs and display them at street corners and whereever people congregate. 21) Contact local churches, mosques, synagogues, and other houses of worship and ask them to take a moral stand and act. Call on your mosque to dedicate this Friday for Gaza actions. For support and contacts of people in Gaza or to volunteer, please contact the Palestinian Center for Rapprochement Between People, via gaza@imemc.org, or call 989-607-9480 (from the US and Canada) or 972 2277 2018 (from other places). 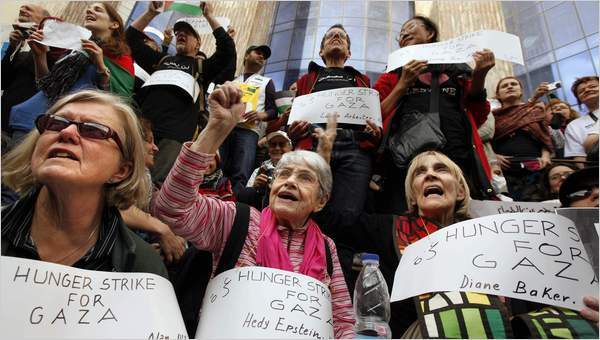 Hedy Epstein, a Holocaust survivor, center, was among hunger strikers in Cairo on Tuesday showing solidarity with Gazans. CAIRO — More than 1,000 people from around the world were gathered here on Tuesday for a solidarity march into Gaza despite Egypt’s insistence that the Gaza border crossing that it controls would remain closed to the vast majority of them. The crossing, at Rafah, Egypt, has been closed for most purposes since the summer of 2007, when the militant group Hamas seized control of Gaza from the rival Western-backed forces of Fatah. Israel imposed a blockade on Gaza, and the Egyptian government, citing its own security needs, closed the crossing, drawing criticism from within Egypt and across the Arab world. Comments Off on OBAMATOON ~~ HAPPY NEW YEAR! and clicked on the following…..
and this is what I got…. What is Israel so afraid of? 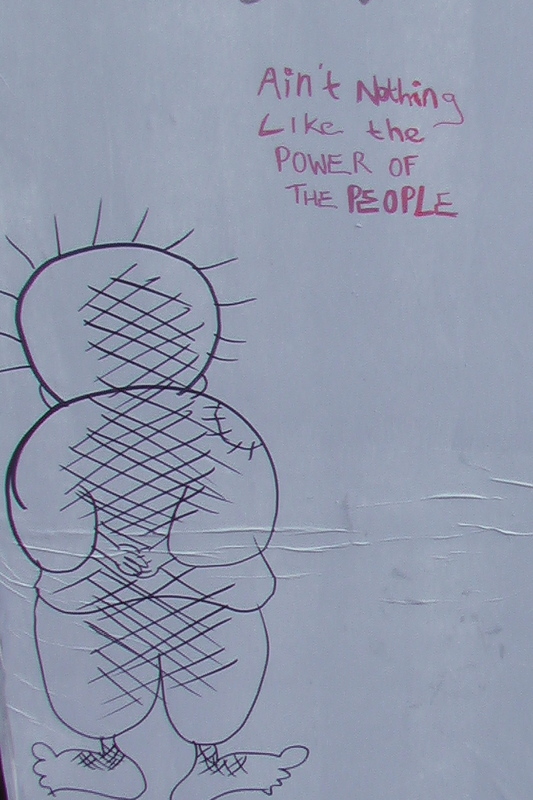 Censorship in the ‘Only Democracy in the Middle East’? Afterwards they prevent the “local population” from using the road, and finally they build a wall with drawings of creeks and meadows so we don’t see and don’t know that we are driving on an apartheid road, that we are traveling on the axis of evil. 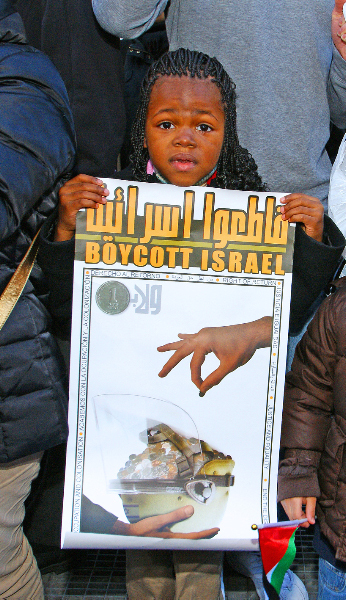 Apartheid? What are you talking about? It’s just a freeway to the capital, because that’s how we like it best. Going (quickly) along with the occupation and feeling like there is none. That way the highway has fulfilled another secret national wish – that they get out of our faces. How many have observed the inhabitants trudging over the rocky ground to get to the neighboring village? It’s 28 kilometers of distilled apartheid: the Jews on top on the freeway becoming of the lords of the land. Palestinians down below, going on foot to the Al-Tira village girls’ school, for example, through a dark, moldy tunnel. I, too, have deliberated more than once whether to take Highway 1 with all of its traffic jams or 443 with all of its injustices. In my transgressions, sometimes I have opted for the injustices. It’s like shooting and crying. First you kill and then you are struck with grief over what you have done. I have driven and cried. The High Court of Justice has again proven how essential it is. Too late and too little, and strangely imposing a delay of five months in the implementation of its ruling. It is not a beacon of justice with regard to everything related to the occupation, but it is at least a small flashlight shining a faint beam: beware, apartheid. Justices Dorit Beinisch and Uzi Vogelman should be commended. They have reminded us what had been forgotten. There are judges in Jerusalem, and periodically they even come out against the injustice of the occupation. See you in another five months. By then maybe the state will find a range of rationales and excuses not to enforce the ruling. Palestinian cars on Highway 443? You’re making me (and the army) laugh. In a display of a true sense of loyalty to the zionist governments of Israel and the United States, the Egyptian government has made their position very clear on their treatment of the VivaPalestina Convoy. Anyone watching the evening news in Israel tonight would not even know that a Convoy arrived a few days ago and due to the combined efforts of the US, Egyptian and Jordanian governments they have not been allowed to enter Gaza with their supplies of humanitarian aid. The Blogesphere is playing a more important role daily as the commercial mass media chooses to ignore the REAL issues of the day. DesertPeace is proud to be a part of this phenomenon. Hopefully you are keeping up to date via us and others that tell it as it is. The following is just one example of what you won’t be reading in the New York Times….. The Egyptian government has the right to determine through which port aid convoys to Gaza can arrive, and to request cooperation from the activists, Husam Zaki, spokesman of the Egyptian foreign ministry told Egyptian TV on Monday. Zaki told Egypt’s Channel Two that activists had finally listened to government orders, saying they would re-route the convoy to travel via Al-Arish, the Mediterranean port, rather than Nuweiba, the Red Sea port. 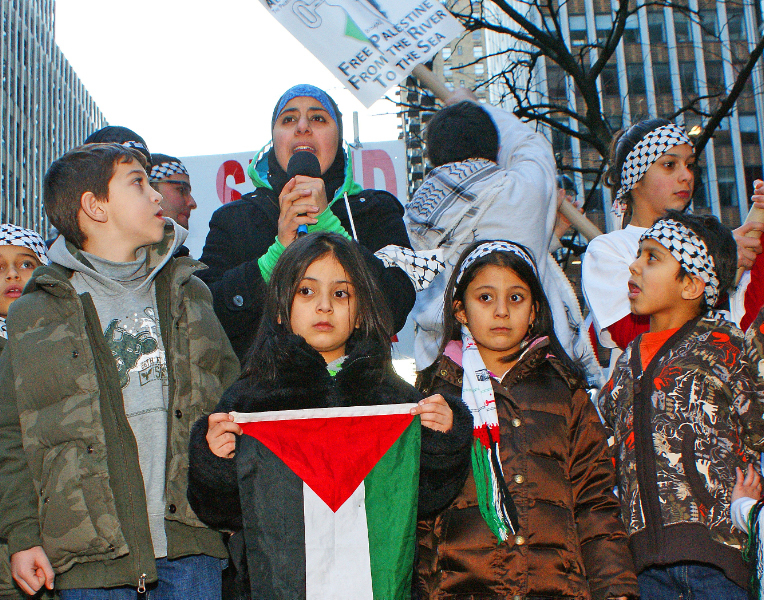 Viva Palestina organizers lamented in a statement that the demand would “add days and costs to the journey, as it [would] entail hiring ships and sailing around the Sinai Peninsula through the Suez canal.” The first two convoys also traveled to Gaza via Al-Arish, and organizers did not explain why they had changed course for this trip. The first Viva Palestina convoy, backed by British MP George Galloway, started in the UK, went south to Spain, then across North Africa to Egypt. For second convoy, in June, delegates flew into Cairo and drove equipment to the Rafah crossing. The latest convoy travelled through Europe to Turkey and down to Jordan via Syria. Egyptian spokesman Zaki said he understood why the group chose to travel through Turkey. “We realized the political goals behind passage through Turkey, most of the participants and the aid were from Turkey,” Zaki said. He said Egypt had no problem with Turkish aid and Viva Palestina delegates coming into the country, but asked that participants respect the government decision. He explained that a route for the convoy via Al-Arish had been approved by Egypt’s security services, adding that all aid destined for Gaza was required to clear at the port in Al-Arish only. Zaki said the convoy organizers were informed of the rules, but said the “did not even bother to reply” to the Egyptian communiqué. Organizers told Ma’an they notified Egyptian officials of both the route of the third convoy and details of all the participants “well in advance” of the travel date, and added that they were only told of the rules preventing them from using the Nuwbia port on 21 December. Zaki said the route for the convoy via Al-Arish had been approved by Egypt’s security services, adding that all aid destined for Gaza was required to clear at the port in Al-Arish only. Zaki said the convoy organizers were informed of the rules, but said the “did not even bother to reply” to the Egyptian communiqué. A spokeswoman from the Viva Palestina office in London said the accusation was false. He done the crime….. he served his time! Why won’t they leave him alone already? Does Israel still have something to hide? 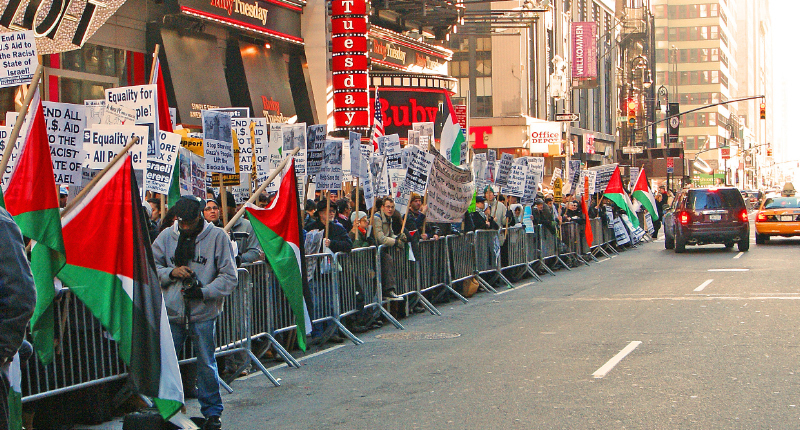 On December 27th, the first anniversary of Israel’s brutal attack on Gaza that left 1,400 dead (mostly civilians) thousands wounded, and hundreds of thousands homeless, about 2,000 people met at Times Sq. in N.Y.C. 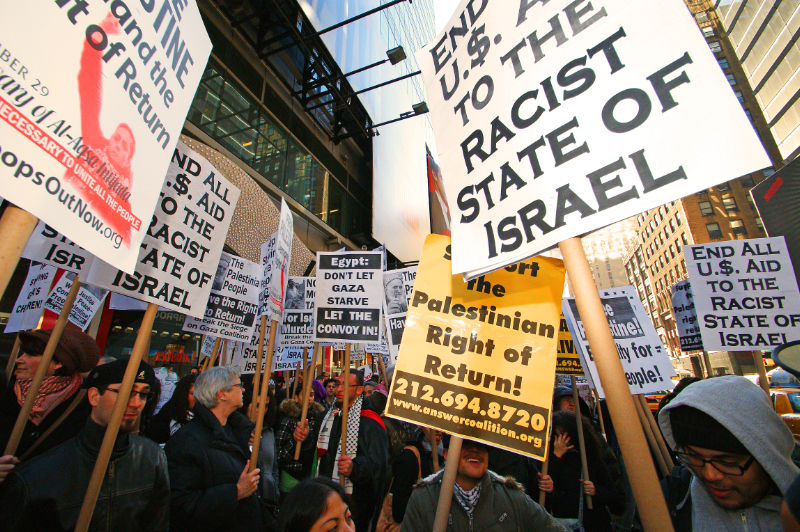 They marched through the streets filled with both New Yorkers and tourists in holiday mode, passing crowded Rockefeller Center, and ending at the Israeli Consulate on 42nd St. and 2nd Avenue. Participants represented all ages and all racial and ethnic groups. 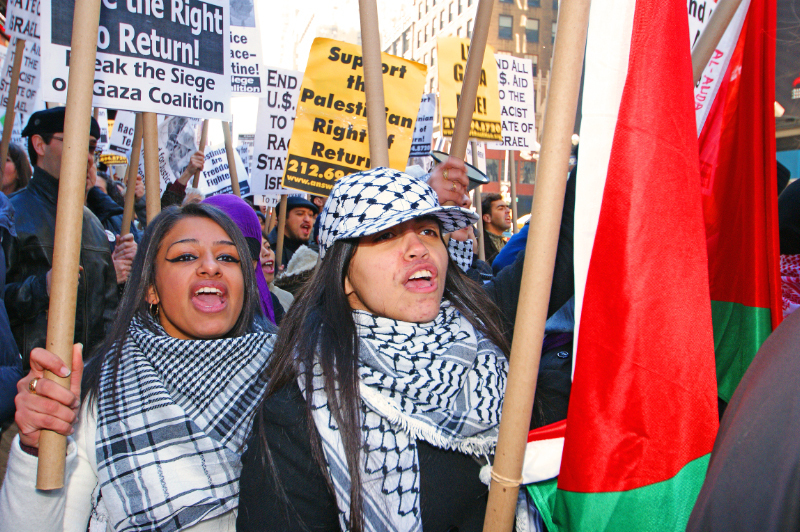 The march was also timed to coincide with marches in solidarity with the people of Gaza that are taking place all over the world. As the marchers moved through the streets they carried signs and Palestinian flags and chanted, “Israel, Israel, you can’t hide. We charge you with genocide.” Or, “Gaza, Gaza, don’t you cry. 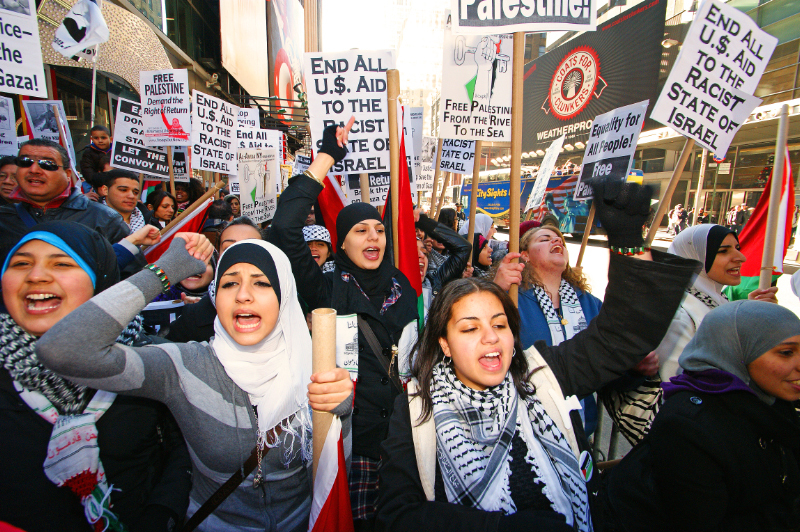 Palestine will never die.” Many wore buttons supporting the Palestinian liberation struggle. One woman had “Resistance is not Terrorism” printed on the back of her jacket. 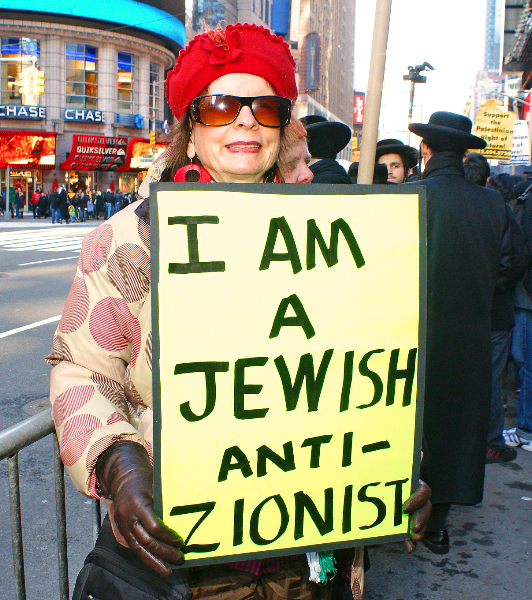 A large group of orthodox Jews who oppose the Israeli state marched too. Seeing them, some Jewish people in the streets cursed them and spit at them. They appeared to take it in stride. At one point a call came in from Kevin Ovington, one of the leaders of the Viva Palestina convoy which was in Jordan with 500 people from 17 countries, and 250 trucks loaded with humanitarian aid for the people of Gaza. 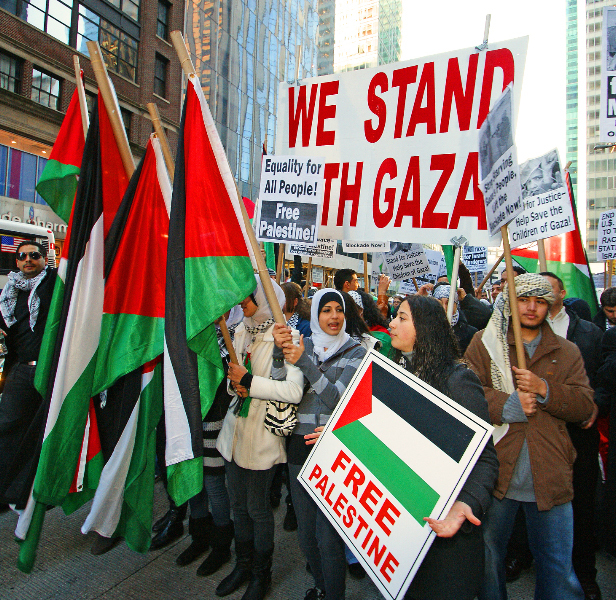 Egypt was not allowing them to pass through to Gaza so a hunger strike had begun. 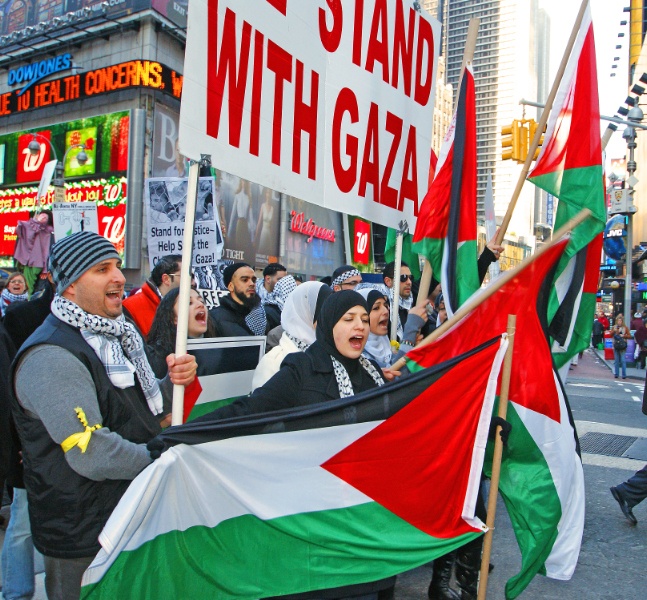 He said that they were “determined to enter Gaza and break the siege.” He said, “One day we will all be together in a free Palestine.” The marchers were asked to call the Egyptian Embassy and urge them to allow the Freedom Marchers and humanitarian aid to pass into Gaza. The Gaza Freedom March, expected to take place in Gaza on January 1st, is bringing over 1,400 people from all over the world together to demand that Israel end the blockade of Gaza that is stopping building supplies (needed to rebuild the homes, schools, and hospitals destroyed by ‘Operation Cast Lead’), food, medicine, school supplies, and fuel from reaching the people there. Without fuel they cannot even run their water system. Gazan babies are being born blue because of the nitrates in their water which is coming from raw sewage. Health specialists have stated that 95% of the water there is unfit for human consumption. The Israeli siege of Gaza is an act of GENOCIDE. 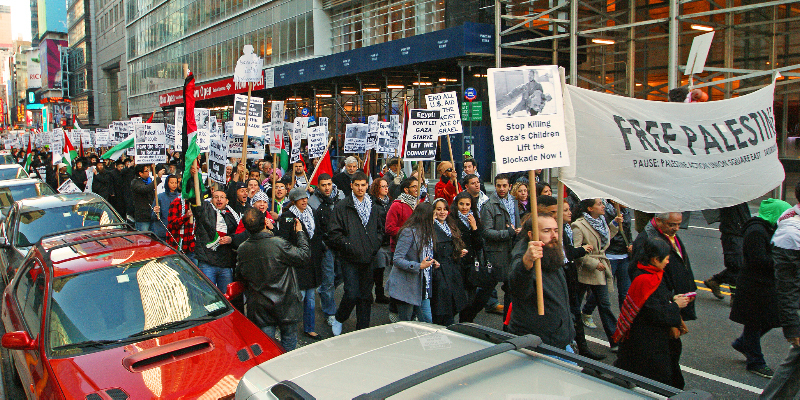 Outside the Israeli Consulate in N.Y. the marchers demanded an end to the blockade. The blockade is a flagrant violation of international law – a fact that is making no impression on Israel. Video from yesterday’s attempt to enter Gaza in solidarity by Israeli peace activists. 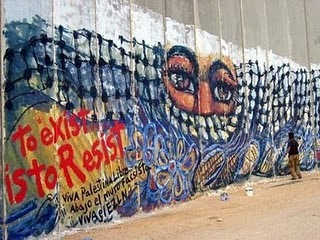 Sunday December 27, 2009 demonstration by Anarchists Against the wall near Gaza border against the Israeli siege of Gaza. Freeze? Did someone say freeze? 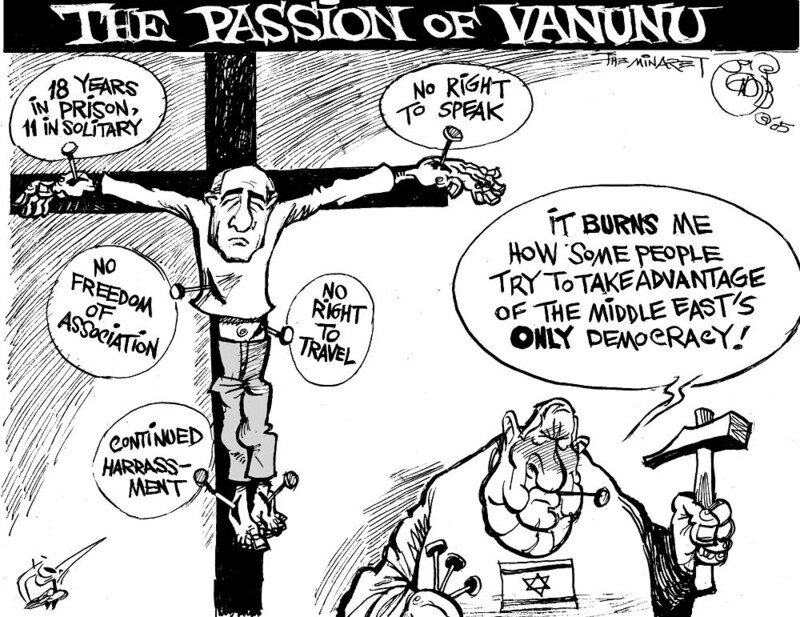 Israel lies about EVERYTHING else….. why should we expect the truth about this? Under the new blueprint, the Housing Ministry has invited contractors to bid on the construction of 198 housing units in Pisgat Zeev, 377 homes in Neve Ya’akov and 117 dwellings in Har Homa. 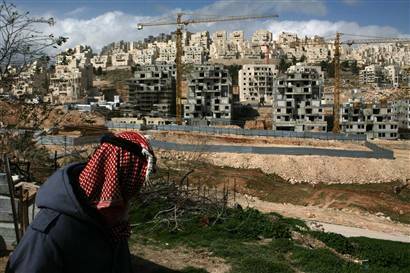 Palestinians consider Jewish neighborhoods in East Jerusalem to be settlements and say such construction impedes peacemaking. sensitive Jewish, Christian and Muslim holy sites, in the 1967 Six-Day War. Why did it take almost a year for the crimes committed by Israel against the people of Gaza to come to light? As can be seen in the following video, they have been documented for all to see from day one…. that is, for all that CHOSE TO SEE! WHY DIDN’T GOLDSTONE SEE IT THEN? 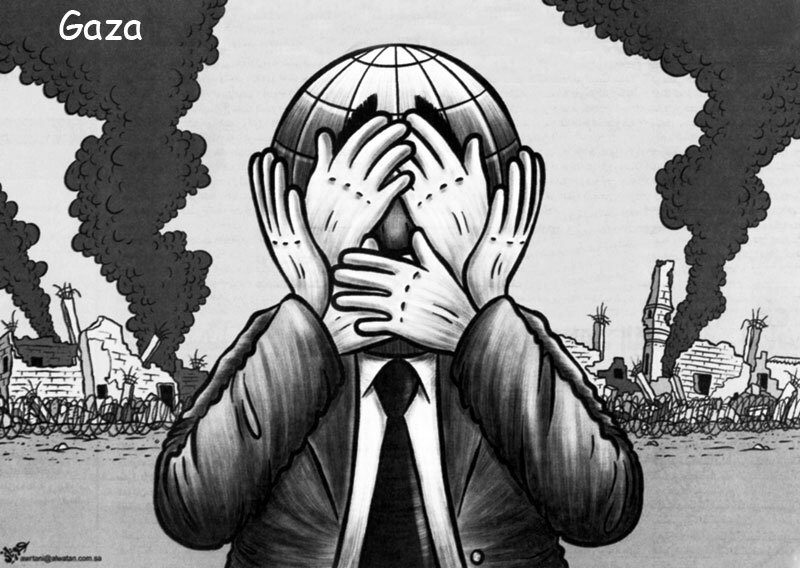 One year and a day later….. Gaza is still suffering as if the bombing just stopped. 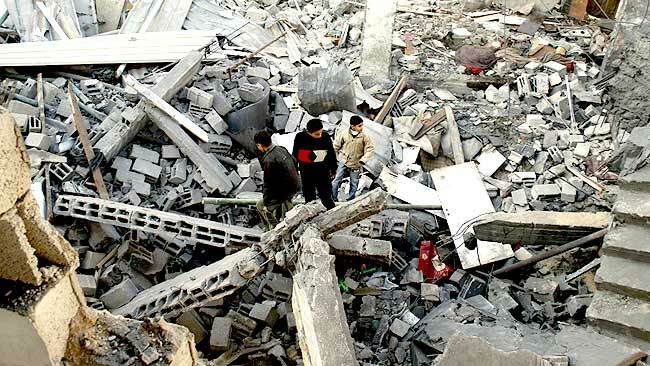 The siege has not allowed the people to rebuild…. the sanctions have not allowed the International volunteers access to participate. The bombing might have stopped, but life in Gaza remains unchanged one year on…..
Gaza- The war might as well have ended yesterday for all the rubble, desolation and uncertainty. With the onset of winter, survivors living in makeshift shelters are still searching for more permanent living quarters. Finding a way to make a living is not much easier, families say, and there is little support from the government, which says it can do nothing until Israel lifts its blockade. The Gaza government’s Ministry of Public Works Undersecretary Ibrahim Radwan said all reconstruction efforts came to naught because of the ongoing siege. Struggling with both issues, the Al-Athamneh family recently moved into one of the mud-brick homes constructed by the UN Relief and Works Agency, when lobbying efforts to bring in cement failed. The family is grateful for the home, but the location of the building kilometers from their demolished community meant uprooting social ties. The family, owners of a taxi company, are also out of work, since the cars were destroyed in the war, and no replacements have been allowed in. Eighteen members of the family were also killed during the war, when Israeli fighter jets slammed their Beit Hanoun neighborhood with 13 missiles. Israel later declared the bombing a mistake. Five of the family homes were destroyed along with three taxi cars, leaving 52 without an income. The Ubeid family decided not to opt for one of the new UNRWA homes, preferring to try and rehabilitate the family farm – the only source of income before the war – and remain where they are in northern Gaza. The family list two members during the attack, as well as six apartments. The farm was decimated, bulldozed and neglected because of its proximity to Israeli troop activity in the winter months last year. The men and women of the family have been collecting the remains of the buildings and trying to start over. “We are used to aid organizations coming in and counting up our losses,” Sabha Ubeid said, “but we have lost hope that help will come from any of them.” He said they got used to seeing organizations coming to count the losses but lost hope of receiving any help. Others were lucky, and received aid that helped them repair enough of the damage from the war that they can begin to recover their lives. Fifty-eight-year-old Hamdan As-Sawafiri stands over the remains of his farm in the Zaytoun area east of Gaza City. He has been unable to farm most of the land, but recently received funds to rebuild the fences around the fields, which he says is a first step to rehabilitating the area for crop planting in the years to come. Hani Abu Zour had a blacksmith workshop that was damaged in the war, he lost most of the equipment. What was not destroyed stands in disrepair as he waits for parts to be shipped in, but they were barred along with the cement. His home was also damaged, and he hired workers to hep him rebuild out of salvaged materials. The construction costs ran over the amount given to him by the de facto government after the war, and he says he is now in dept to the workers, though he does have a roof over his family’s head. In the Jabal Al-Rais area of Gaza City, totally destroyed during the war, Sharif Khader and his family still live in the rubble of their home. Khader has also had a dozen international organizations through his property, but has not received aid from any of them. Before the war he lived off the income generated by the olive grove next to his home. The trees were uprooted and cut during the war, they too are near the border area, and now he relies on his son, a taxi driver, for sustenance. Members of the Viva Palestina international aid convoy to Gaza will begin a hunger strike at 11.25am local time tomorrow (27th) in protest at the Egyptian government’s refusal to allow the convoy entry onto its soil. Diplomatic negotiations are also taking place between the Turkish and Egyptian governments over the convoy’s entry to Egypt. IHH, Turkey’s main humanitarian aid agency, has 63 vehicles travelling on the convoy. The Syrian government has also provided aid and vehicles, as has the government of Malaysia. More than 400 people from 17 countries are travelling on the 150 vehicle convoy, which is taking medical, humanitarian and educational aid to Gaza. They left London on 6 December and have travelled nearly 3,000 miles across Europe and the Middle East. However, the convoy and its cargo of aid is now stopped in the Jordanian port town of Aqaba, having been denied entry into Egypt. 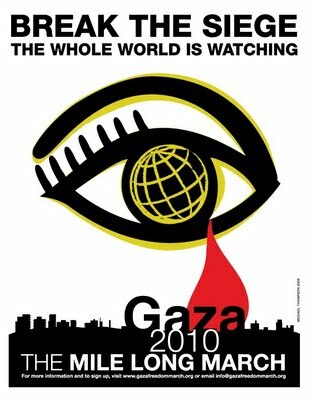 It was at 11.25am on December 27 2008, that Israel dropped its first bombs on the besieged population of Gaza. Three weeks later, following a sustained air, land and sea assault, more than 1,400 Palestinians had been killed. he Viva Palestina hunger strikers will consume only liquids until the convoy is allowed entry into Egypt. Convoy members will also mark the first anniversary of the beginning of Israel’s Operation Cast Lead by holding a march through Aqaba, jointly with the Jordanians. In the evening, more than 1,400 candles will be lit for a vigil. 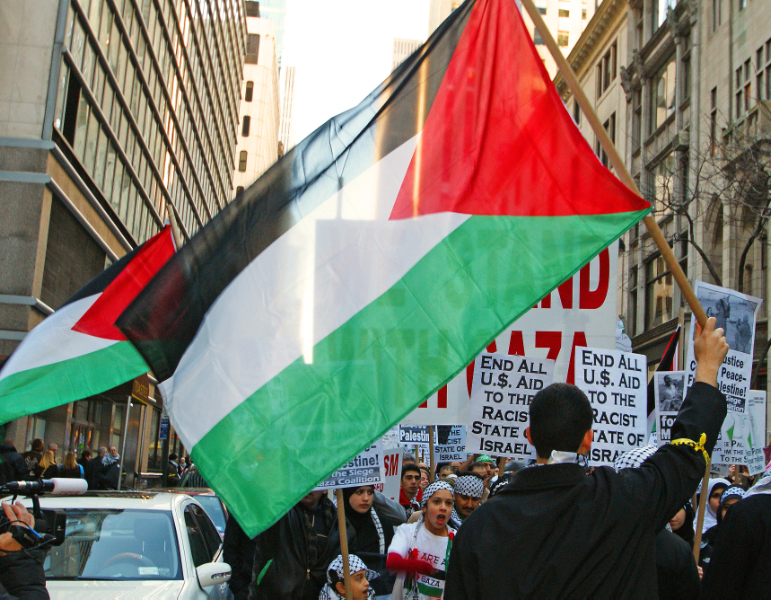 The convoy has been jointly organised by the charity Viva Palestina and the Palestine Solidarity Campaign, the UK’s largest organisation campaigning for solidarity with the Palestinian people. ISRAEL HAS “DONE ENOUGH” FOR THE PEACE EFFORT…..
Foreign Minister Avigdor Lieberman on Sunday urged Israeli diplomats to show the world that Israel has “done enough” in its efforts to try to reach a peace agreement with the Palestinians. There! You got it direct from the horse’s pig’s mouth. 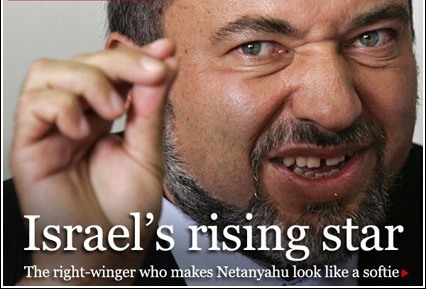 Lieberman was speaking at the conference of Israeli diplomats that I mentioned yesterday. If you doubt the man’s pig’s sincerity, just look at the following photo taken yesterday…. 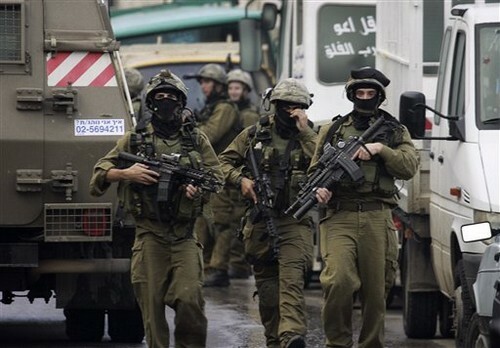 it shows how much Israel wants peace…..
Israeli soldiers are seen during an army operation in the West Bank city of Nablus. Palestinian officials say Israeli troops have killed three Fatah activists.